Project manager, for construction of custom aluminum, 50 ft. cruising sailing catamaran, for FastWater Catamaran Charters LLC. Consultant for a variety of refitting projects. Florida yacht broker. Responsibilities included developing new factory facility, new 44 ft. power cat model, point of sale materials and website content, overall quality control and customer service. Generated fourteen million in retail sales. Officer and director, of publicly held company, manufacturing aluminum yachts. Developed new multihull power and sailing designs 36-55 ft including standard specifications. Created marketing program, supervised creation of website, national display advertising and all marketing materials and brochures. Generated two million in retail sales pre-production. 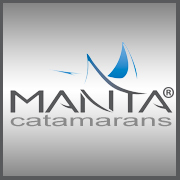 Project manager and manufacturer’s representative, for Manta Enterprises Inc., developed 38-42 ft. cruising sailing catamaran from hull and deck. Selected and appointed sub-contracted manufacturer, established standard of specifications and quality, created marketing program including national display advertising, brochures and video. Performed all retail sales, supervised extensive commissioning schedule, and provided customer service and support. 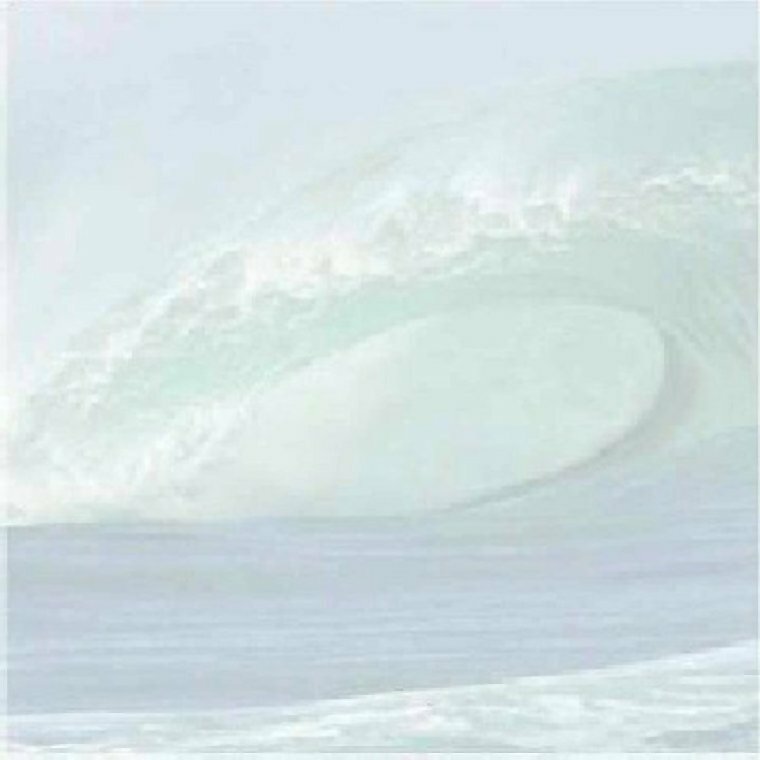 Sold, seventy three hulls, resulting in twenty two million in retail sales. Involved in the development of new 30 and 36 ft. catamarans, and 45-59 ft. sailing monohull designs. Responsible for marketing, including design of national display advertising, brochures and video, all retail sales and customer service / support. Generated seven million in retail sales. Responsibilities included managing Florida branch dealership for Luhrs, Irwin, Hunter and Endeavour yachts. Developed unique marketing program centered on new packaging concept for commissioning large yachts referred to as, “The Pac systems”. Generated, ten million in retail sales. Subsequently appointed to manage Endeavour Yachts Inc. factory facility with eighty employees, and supervise development and construction of new sailing yachts 30-55ft. Additional duties included development of marketing program, display advertising, printed and video brochures. Yacht broker and new yacht salesman, supervised commissioning and refitting of power and sailing yachts 30-50 ft. Involved in development of private label 40 ft. cruising sailboat and first production sailboat imported into U.S. from mainland China. Salesman of the year 1984-88. Generated over fifteen million in retail sales. Managed sailing school with three instructors, taught basic sailing and advanced racing classes, on the water and in the classroom. Actively raced for thirty years in a variety of craft from racing dinghies to large offshore yachts. Racing accomplishments include 1982 overall winner Suncoast Race week, 1982 Fleet 86 J-24 Champion. Extensive experience in handling power and sailing craft to 65 ft. Strong working knowledge of marine mechanical, electrical and plumbing systems, rigging and maintenance, yacht design, and performance for power and sailing yachts.